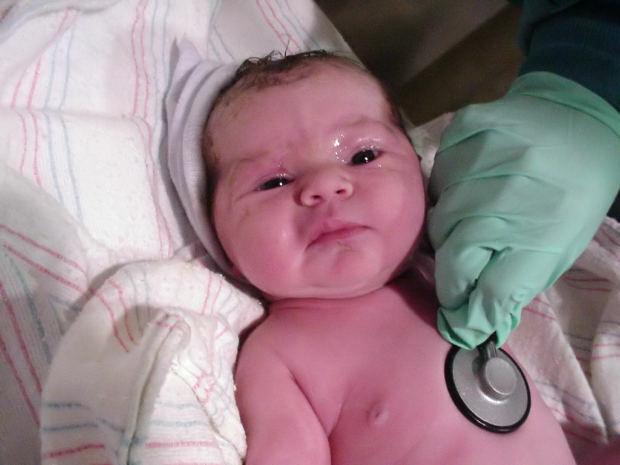 Many medical negligence claims involving children relate to the treatment provided to new born babies. Most commonly, claims relate to issues surrounding the delivery of the baby, such as lack of oxygen or oxygen starvation during the birth or injury caused during instrumental delivery, due to inappropriate use of forceps or ventouse. Often, these claims relate to medical illnesses that may have been caused by problems during the birth, such as cerebral palsy, facial palsy and fractures of the skull. Often, medical negligence claims in older children are caused by errors in treatment, and most commonly, delays in the diagnosis of a serious condition, or the misdiagnosis of a serious condition, such as meningitis or septicaemia. In these cases, the condition needs to be diagnosed and treated very swiftly in order to prevent further illness and medical complications, and in some cases, even death. Young children in particular cannot articulate their thoughts and feelings in the same way that an adult can, meaning that swift diagnosis and treatment is particularly essential. Medical negligence claims arise when your child has suffered an injury or an illness as a direct result of the negligence of a medical practitioner. That could be your child’s primary care practitioner, your GP, a nurse, a paediatrician – anyone involved in the medical care of your child. In order to be able to make a claim, you must be able to prove that the illness or injury that your child is suffering from would not otherwise have occurred without the intervention of one of the members of the medical team. You can make a claim on behalf of your child if they are under the age of 18. Any payment made will be paid out to your child when they turn 18. In unusual circumstances, such as if your child has to undergo additional medical treatment or if they need special equipment in order to live day to day life, money may be paid out before their 18th birthday in order for you to pay for their care. Your medical negligence solicitor will always tell you when you or your child will receive payment. If you believe that you need to have access to some of the claim before your child turns 18, speak to your solicitor.